Keep your legs in the race with our essential hints, tips, and strategies. Players are flocking to Happy Racing, the recently-released physics-based iOS racer from Chill Fleet, and it's easy to see why — the game's simple control scheme and rag-doll physics make for some hilarious action. Even without any dedicated multiplayer, Happy Racing keeps the fun rolling with stars to earn and coins to collect, and with a few tips, players will be well on their way to collecting all racers and all tracks. Read on to discover all the essential tips players need to keep their head on the game. 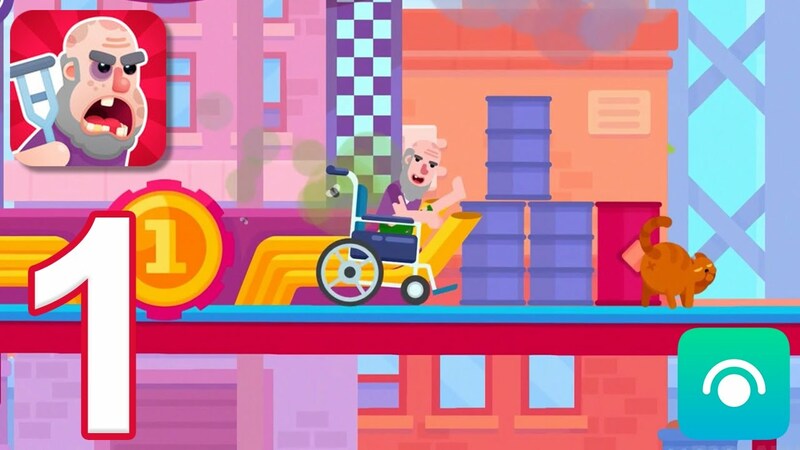 • Controlling racers within Happy Racing couldn't be easier — players need only tap on the sides of the screen to move the characters in that direction, while holding will make them move more quickly in that direction. • Rotating your iPhone or iPad rotates the racer in that direction, which is useful for trying to line up jumps and landings. • Speed isn't everything. Though players will earn higher rewards for taking less time, sometimes costly mistakes — like losing a wheel or even losing a head — mean the entire race will have to be restarted. 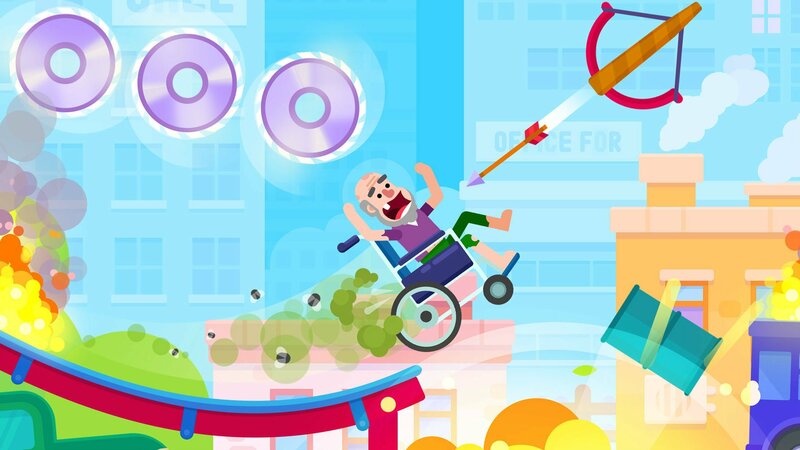 • In Happy Racing, crossing the finish line counts as a finish, regardless of whether or not your character has been decaptitated or his wheelchair is on fire. If it means finishing in record time, its sometimes more worthwhile (and more fun) to end the race in a blaze of glory. • If you find yourself unable to complete certain maps, it may not be your play style so much as it is your chosen character. Different racers have different attributes like strength or speed, and finding the optimal character to use sometimes requires trial-and-error. • Learn the maps. While it's always tempting just to blast through new levels as they're unlocked, a proper sighting run can do wonders for finding lines — not to mention finding the most insane jumps. 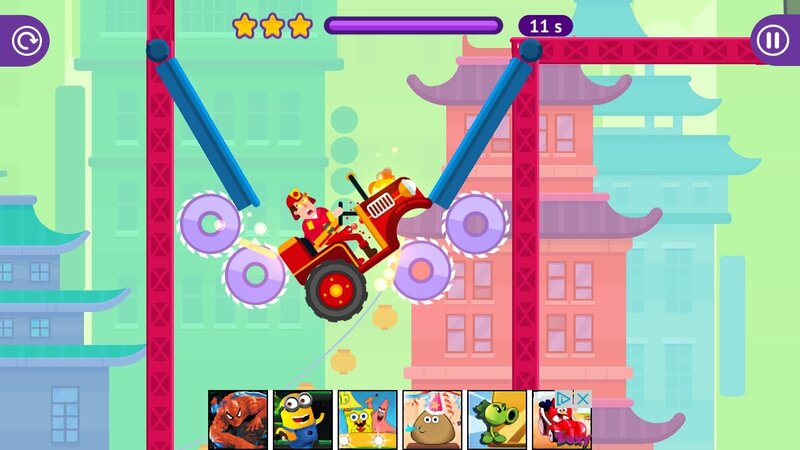 • New levels in Happy Racing are unlocked by gaining stars, and stars are gained by making the fastest time through levels. Players who want to see all the game has to offer will need to hone their craft and make smart use of all the available racers. • New racers come through a variety of methods, the easiest of which being through daily log-ins. Players who open Happy Racing each day for a week or so will earn a few new racers to try out. • Racers can also be unlocked through coins, which are doled out for completing various in-game tasks. It takes quite a few coins to unlock some of the better racers, so players may want to look ahead in the roster before comitting their coins to a less-expensive option. Need another game to scratch that iOS itch? If so, check out our list of the Best iOS Games.